Have you ever wondered what it would be like to play in the Super Bowl? It’s a long and tough road to get there, and the two teams that make it have put together a rare combination of hard work, determination, and even a bit of luck! 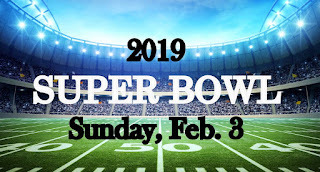 As you watch the Super Bowl you will see so many different storylines come into play, but at the end of the day we all just want good commercials and a great game. You are a professional “athlete,” not in the NFL, but in a much greater league. 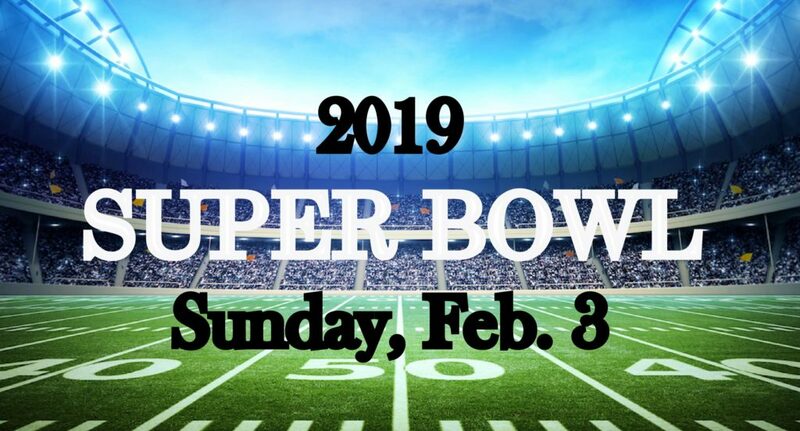 As a Christian, you might be a raving lunatic fan for the NFL, or maybe you can’t name a single team—but either way there are some fascinating parallels between the Super Bowl and our time serving Jesus here on earth. Here are two thoughts that I want to share that will hopefully encourage you as you strive to make the most out of your journey through life with Christ. We all know that when there’s a race, all the runners bolt for the finish line, but only one will take the prize. When you run, run for the prize! Athletes in training are very strict with themselves, exercising self-control over desires, and for what? For a wreath that soon withers or is crushed or simply forgotten. That is not our race. We run for the crown that we will wear for eternity. So I don’t run aimlessly. I don’t let my eyes drift off the finish line. When I box, I don’t throw punches in the air. I discipline my body and make it my slave so that after all this, after I have brought the gospel to others, I will still be qualified to win the prize 1 Corinthians 9:24-27. Can you name the last 48 Super Bowl winners or MVPs? I doubt most people could, and that is Paul’s point here. At the time, those folks thought they had reached the pinnacle of victory, and now the majority of people on earth don’t even remember their names. But when we see the Christian life as a daily “all in” competition with our selfish and sinful nature, we will achieve a victory and glory for our Father that will never perish or fade! So wake up each morning with a game day mindset. Tell the Lord that you are ready to walk in His power and follow His will wherever it leads. Second thought when you watch the Super Bowl, observe how carefully the quarterback keeps his eyes on the clock. He knows that he has only 60 minutes of playing time to make every snap, handoff and pass count as much as possible. He knows that when the clock runs out and the whistle blows, he may never have a chance for a Super Bowl victory again. Look carefully then how you walk! Live purposefully and worthily and accurately, not as the unwise and witless, but as wise sensible, intelligent people, making the very most of the time buying up each opportunity, because the days are evil Ephesians 5:15-16. Each day is like the snap of the ball for The Cause of Christ. When you start to envision your walk with Christ as a trained athlete who is racing against the clock to bring glory to God, the Christian life takes on a whole new level of meaning and excitement! And don’t be fooled by all the time we seem to have left, because, in my opinion, we are in the fourth quarter at the two-minute warning. Each day is like the snap of the ball for The Cause of Christ, and we must carefully plan out our “plays” before the whistle blows! So as you eat the goodies and enjoy Super Sunday with your family and friends, take some time to reflect on the reality that your life with Jesus. Realize that you are on a team (the church) that is competing for the ultimate prize and victory! The stakes are eternal, and like the athletes in the game, we must put ourselves into the strict training of prayer, Bible study, fellowship, and sharing the gospel for the sake of Christ and His Cause! Dear Lord, we pray that we would be ready for the game we call life. Help us to pray, stay in Your Word and fellowship with other believers so that we are ready for whatever we come across. In the Name of Jesus, Amen.